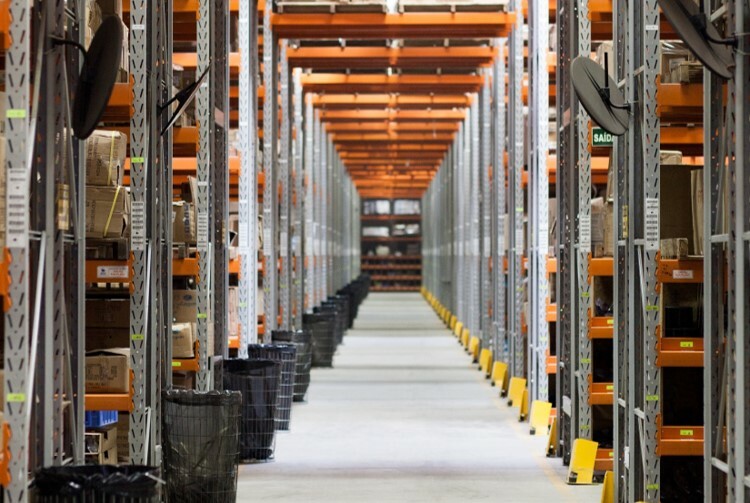 An online search for warehouse storage capacity generates an array of different methods to calculate and express the cubic volume that can be stored in a warehouse. They may all be valid (but probably not). 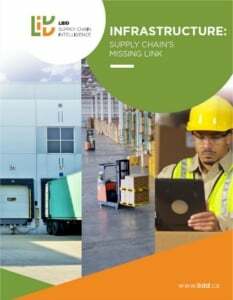 The following explains how LIDD looks at cubic operating capacity for selective pallet racks storing cases of product. First, we apply an 85% factor to the volume of each pallet, then we apply an additional 85% factor to all reserve positions and a 50% factor to all pick positions. The image on the right shows a two-level pick rack that is 100% full. •All loaded pallet heights are a perfect match with the maximum slot opening heights. It includes a 4” gap between top of product and the load beam above. This is a condition that will not exist for very many racks in a working distribution center. Holding a variety of SKUs inevitably means that there will be multiple pallet heights. 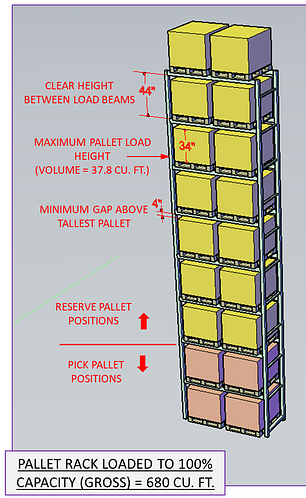 Load beams should be installed to create openings that are a good match with pallet heights, but creating too many differing “custom” slot heights will reduce flexibility. A large warehouse with well arranged rack elevations may only have six different pallet rack profiles to a handle all the different loaded pallet heights. To account for variety in pallet heights we apply an 85% utilization factor to the capacity of the tallest loaded pallet that can be stored in each slot. This factor also covers loss in volume due to any spaces between stacked cases that might occur. Next step, we apply the second 85% factor to allow for open reserve slots. 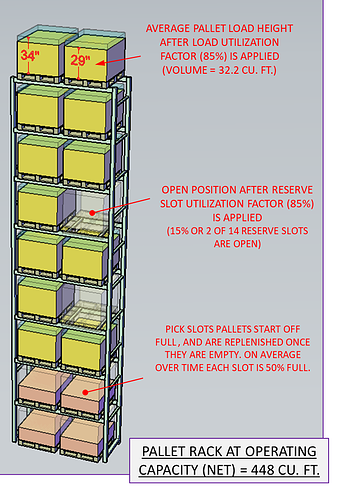 To handle product there must always be open slots in pallet rack reserve positions. Experience tells us that 15% open slots works well. Fewer open slots begins to negatively affect productivity. Finally, for pick positions we apply a 50% utilized factor. These pick slots will go from full to empty. On average over time they will be half full (or half empty) depending on your outlook. The image on the left illustrates the resulting operating capacity of the average rack bay for this two-level pick rack profile. Understanding operating capacity is critical. Though it is physically possible to go over this threshold, it will inevitably generate operating penalties that will affect your overall performance.